No matter what your mission, the size and weight of your equipment is a critical factor. 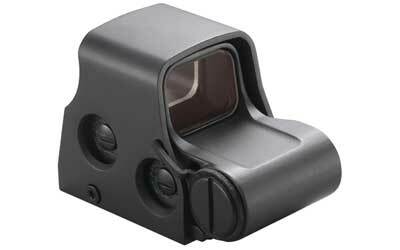 With the Micro T-1, 4 MOA Red Dot Sight (11830), Aimpoint has introduced an aiming system that provides the performance of the full-sized sights in the smallest package possible. Built to offer the same battle proven ruggedness as other Aimpoint products, the Aimpoint Micro T-1 sight is able to perform under extreme conditions while adding negligible weight to your weapon. 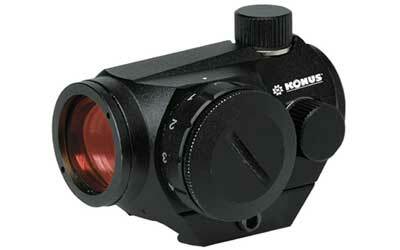 It can also be used by hunters and sport shooters that need night vision comptability. 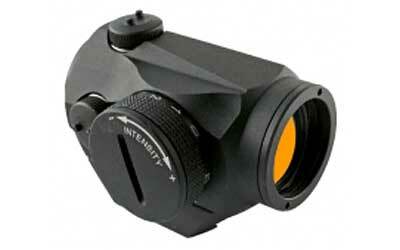 The Micro T-1 is suitable for use on Rifles, Carbines, Shotguns, Submachineguns and Handguns. 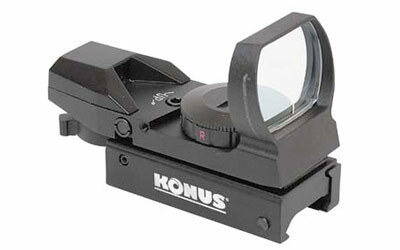 It is ideal as a stand-alone sight, and can also be "piggybacked" on top of larger magnifying scopes, night vision, or thermal imaging optics. 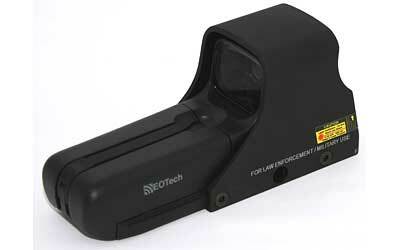 The performance of the Micro T-1 Red Dot Sight is optimized for use with all generations of night vision devices (NVDs), but is especially suited for 3rd generation night vision technology. 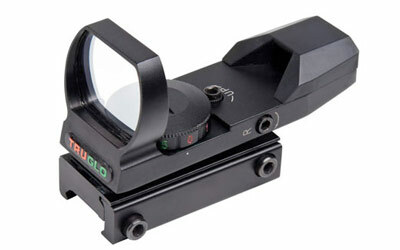 Aimpoint's unique band-pass coating on the reflective lens reflects select frequencies of red light at near 100% efficiency in order to give the highest possible dot brightness, while transmitting nearly 100% of light in the Infrared and near-infrared part of the spectrum to provide the clearest, brightest image possible when used with a 3rd generation NVD. With 4 NVD-compatible brightness settings and 8 daylight settings including one extra-bright setting, the Micro T-1 Red Dot Sights are ready for use around the clock. 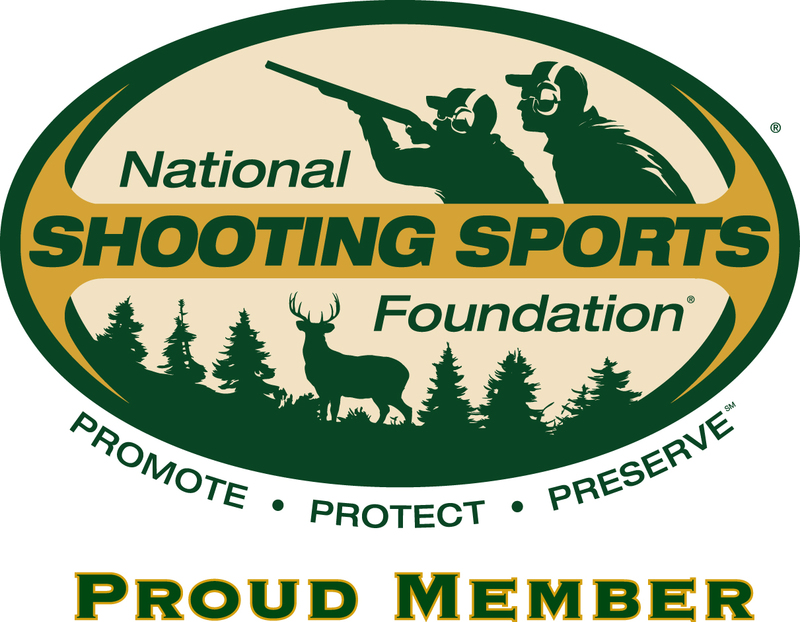 Aimpoint guarantees this product to be free from original manufacturer defects in material and/or workmanship under normal use for a period of 2 years for professional or competition use and 10 years for personal use from the date of purchase.